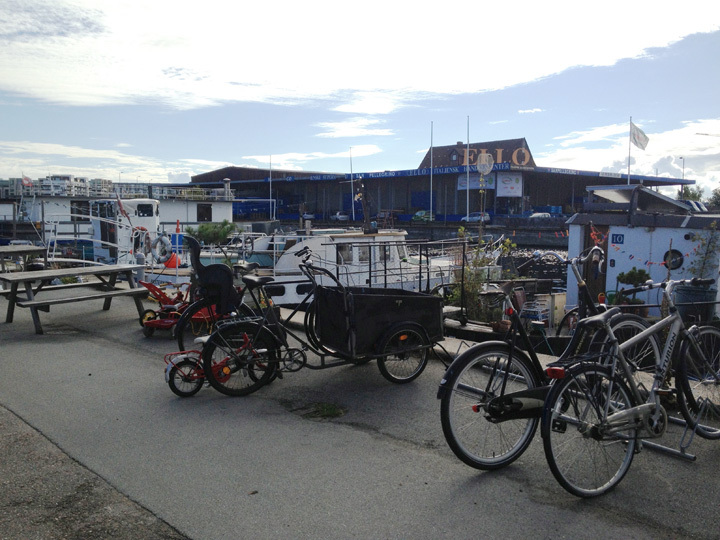 In September I lived with my wife and my (then 18-month old) son on a boat in an intentional, co-boating community called Skibbroen in Copenhagen, Denmark, where we interviewed residents and held pancake dialogs to gather personal accounts of their plight against impending development. This was a community of families, workers, artists, and citizens with the shared desire to be able to enjoy the sunlight. Residential development cuts the low slung sunlight from the valleys that are created by the high rises.